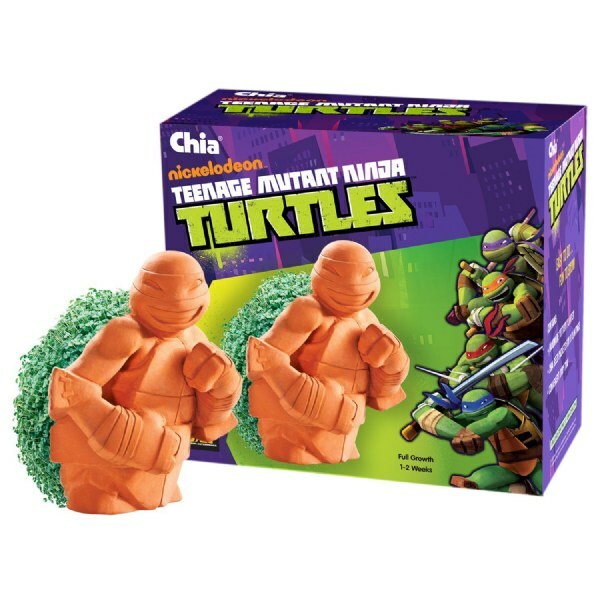 Everybody loves Chia Pets! Kids and grown ups alike will enjoy "watching them grow!" Collecting and growing Chia Pet pottery planters has become an American tradition. Everybody loves Chia Pets! Kids and grown ups alike will enjoy "watching them grow! "Chia Pets are easy to grow making them a perfect first plant growing experience for kids. Makes a great gift! Collect them all! Soak Chia planter in water; spread moistened seeds on gnome; Keep Chia filled with water and seeds moist; Seeds will sprout in 3-5 days. Watch it grow!